"We will highly recommned Target Tours to anybody"
Have a Question! 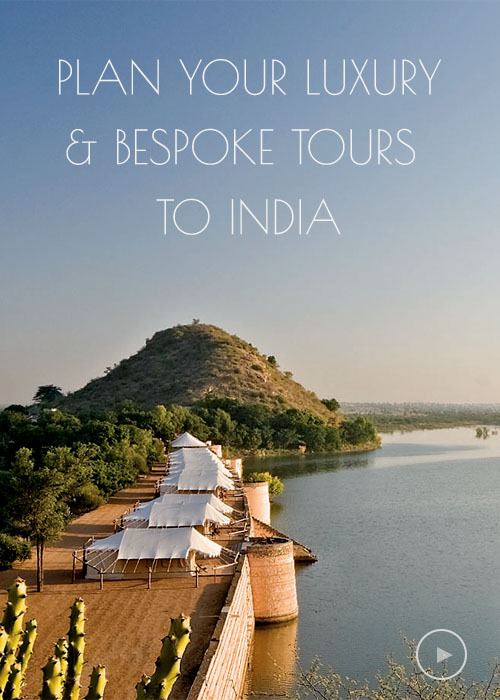 feel free to contact us for more information for planning your memorable trip to India. Please go through some of our client's feedback and it will help you to plan your trip better.